Our herd is our most valuable asset. The cost to feed, house and care for ONE horse at Pony Power is $12,000 a year. With 22 horses, this is one of our biggest expenses. Without them, we can't do what we do. Providing our ponies with top-notch care allows them to provide top-notch services to our participants. You can make a difference by contributing to the nutrition and well-being of our herd. Make your tax-deductible gift by filling out the form below. Thanks to our many generous supporters who are feeding our horses and small animals on a monthly basis. Sponsorship does not confer riding privileges, but does enable a horse to provide weekly therapy to our riders. You are welcome to visit your sponsored horse; please contact us in advance. 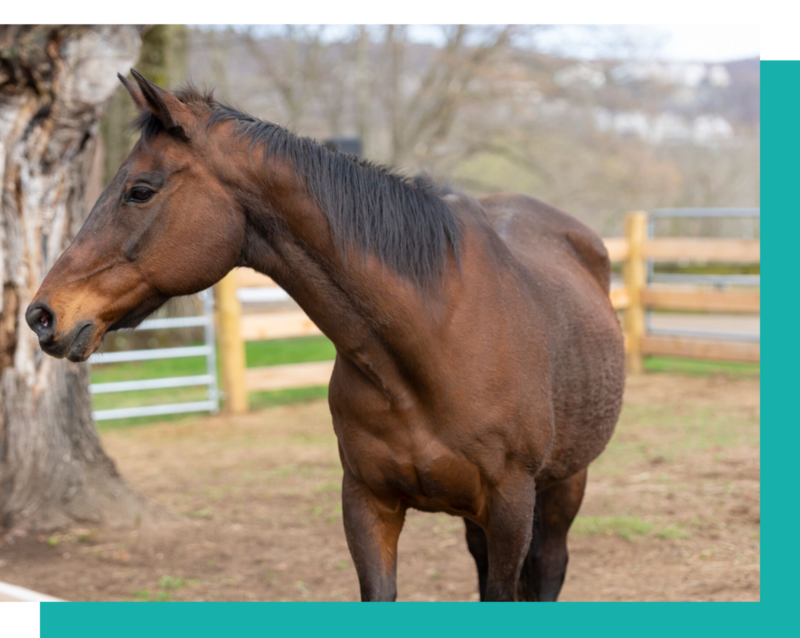 If you would like to sponsor a Pony Power horse, please contact Wendy Lupo at (201) 934-1001 or Wendy@ponypowernj.org.